Act now! Healthy, attractive legs can be yours. Our board certified physicians offer complimentary screenings on a limited, first-come, first-served basis. Take the first step on your path to beautiful, healthy legs. 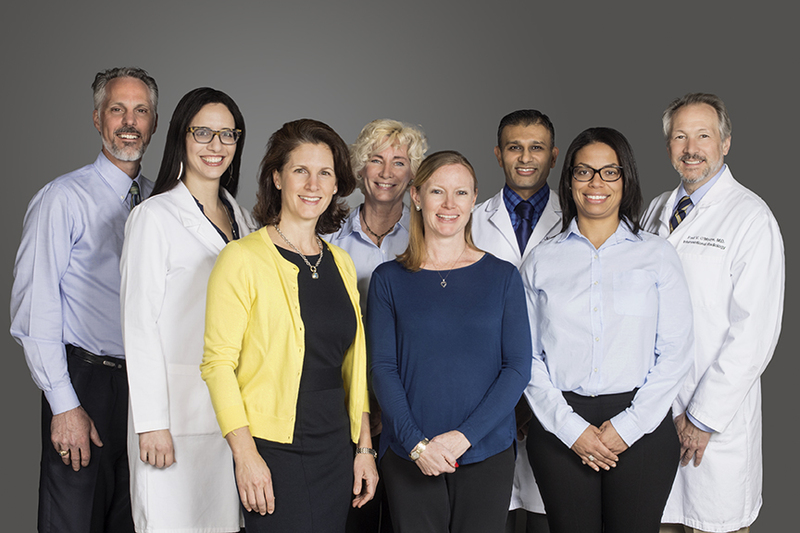 Learn more about our physicians. Complete the form on this page to schedule your free consult today!